Kingsway Mall in Edmonton Alberta has a nice and spacious nursing mothers lounge containing a padded leather couch, two padded armchairs, and baby changing station. This nursing room in Edmonton also provide an outlet for our moms to hook up their electric breastpumps and express breastmilk. 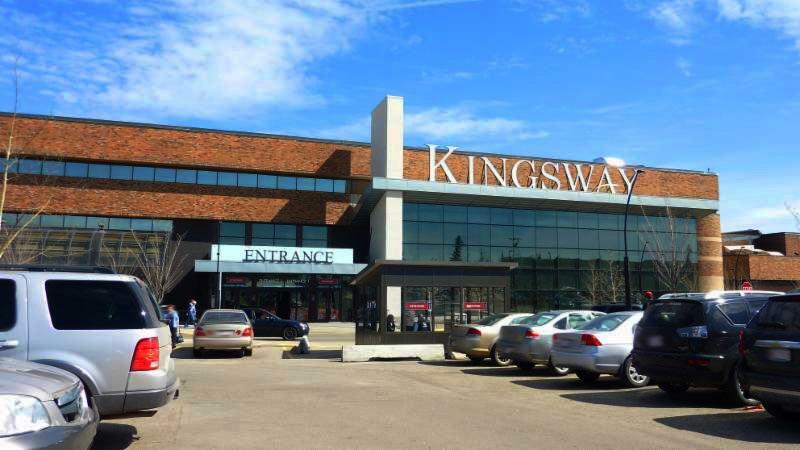 "There is a really nice Mother’s room at the Kingsway mall. It is located upstairs near The Bay. This room has a red leather couch and 2 leather armchairs. It is clean and quiet. There is a change table and a sink as well."